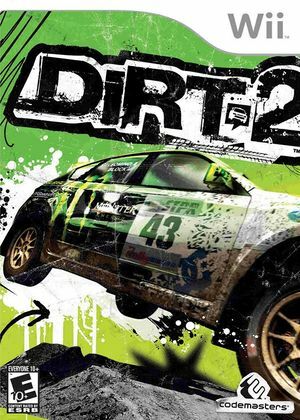 DiRT 2 (titled Colin McRae: DiRT 2 outside the US) is a multiplatform racing game released in September 2009 as the sequel to Colin McRae: DiRT. It was the first Colin McRae Rally series game released after his death in 2007, and the first and currently only Colin McRae Rally series game to appear on the Nintendo GameCube or the Nintendo Wii. The graph below charts the compatibility with DiRT 2 since Dolphin's 2.0 release, listing revisions only where a compatibility change occurred.